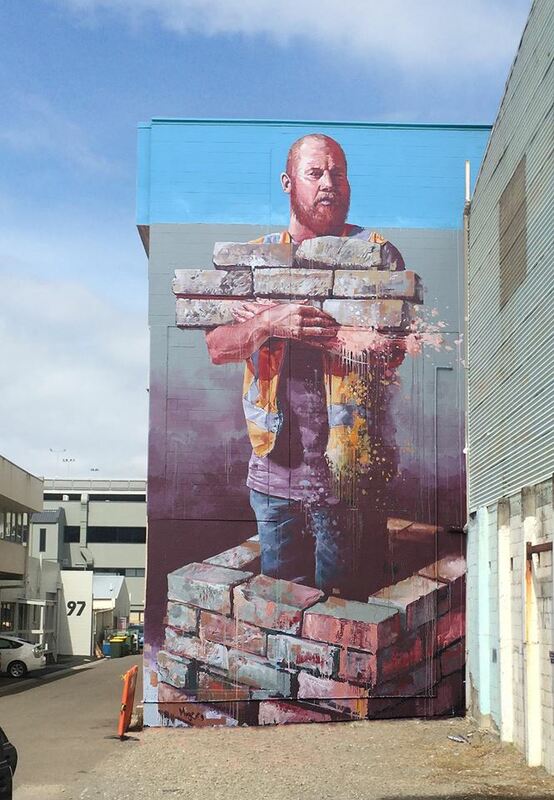 Tauranga, New Zealand: new piece by Australian street artist Fintan Magee for Paradox festival. 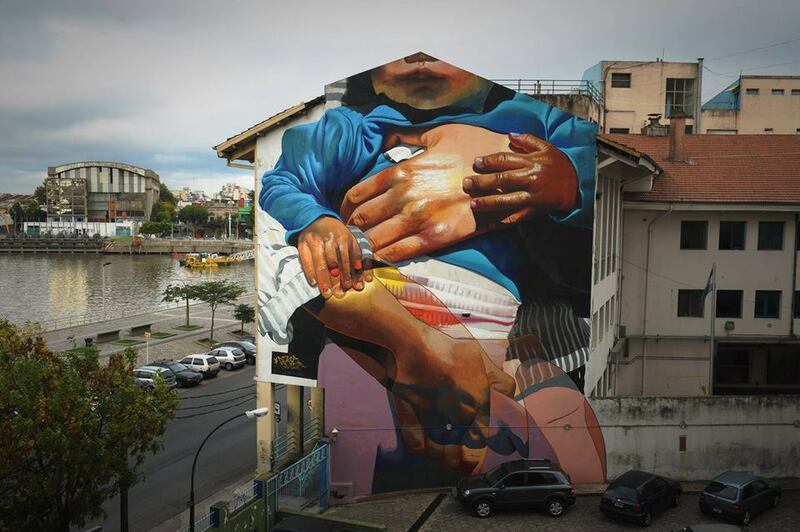 Republica De La Boca, Buenos Aires, Argentina: new piece by Case Maclaim. 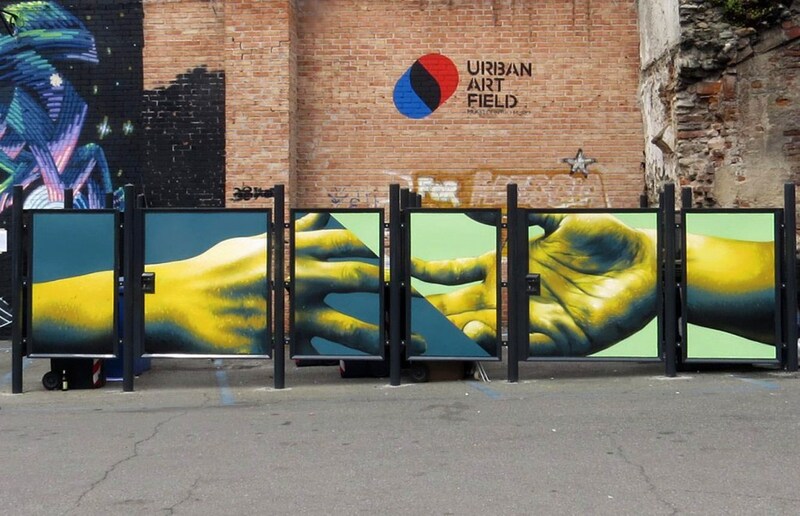 Chivasso, Italy: new piece by the Italian artist crew WASP for Urban Art Field.